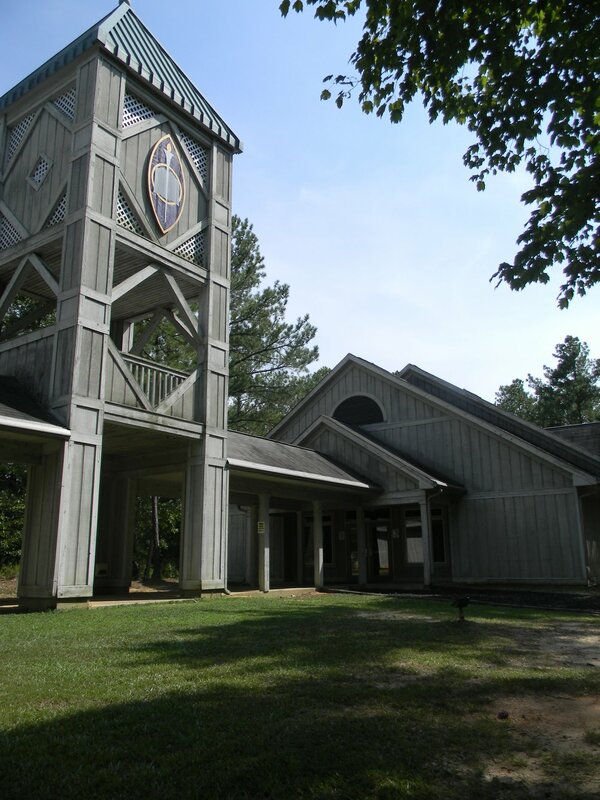 Camp La Vida is a missions education camp located in the White Oak community between Winnsboro and Chester in Fairfield County, SC. Owned and operated by Woman’s Missionary Union, Auxiliary to South Carolina Baptist Convention, it has served Southern Baptist churches in our state since 1983. 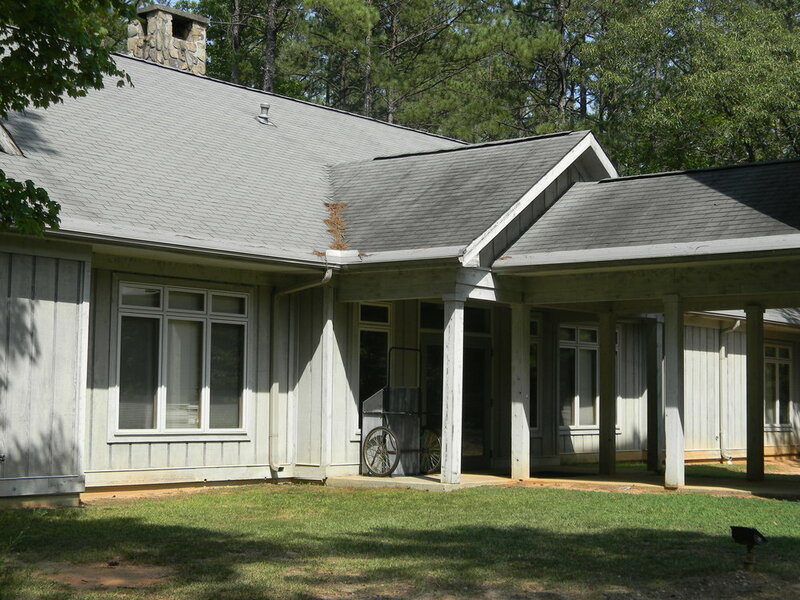 Camp La Vida is conveniently located less than 10 miles from I-77. It is a peaceful drive through rolling hills, where you may encounter a white-tailed deer or two along the way. Camp La Vida is tucked away in the woods beside its own beautiful lake. Camp La Vida is equipped and ready to help make your next church retreat, swim day, or picnic, as easy and relaxing as possible. We look forward to having you stay with us! For assistance with or more information about renting camp, please contact Michelle Schultz by email or phone, 803.227.6205 or in SC 800.723.7242, extension 8500. Click on the thumbnails or arrows below to find a space to fit your group's needs. There are a variety of sleeping spaces to fit your needs. Click on the thumbnail or arrows below. Enjoy all the aspects of camp through our many activities. Click on the thumbnail or arrows to learn more! ever wanted to soar like a bird? take yourself to new heights on the flying squirrel! Camp has even more to offer with these extra amenities. Click on the thumbnail or arrows to learn more!